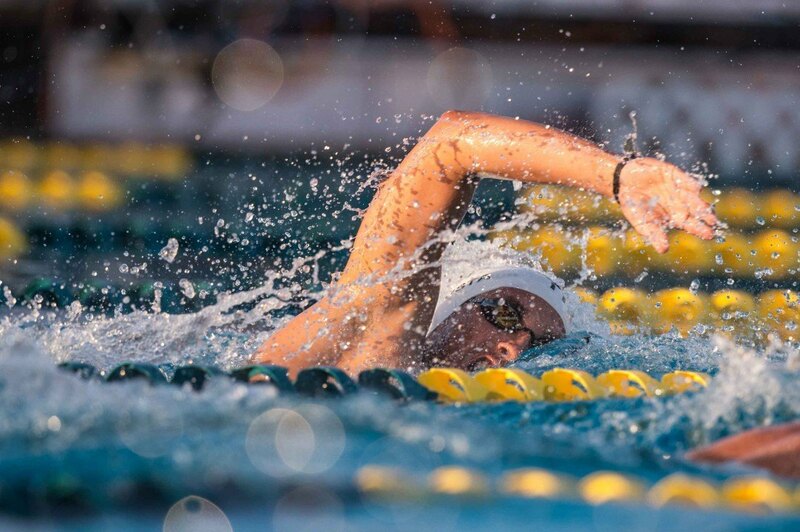 The 2018 Central American and Caribbean Swimming Federation (CCCAN) Swimming Championships are in the books, with the five-day affair running from Friday, June 29th until Tuesday, July 3rd in Savaneta, Aruba. In the team race, Trinidad & Tobago came away with the win with 649.5 points, beating out Colombia (584) and Aruba (561.5). Individually, rising Louisville senior Marcelo Acosta was the main standout with five wins, taking the 200 (1:52.01), 400 (3:57.86) and 1500 free (15:41.21), 200 fly (2:08.15) and 400 IM (4:34.61). His swim in the 400 IM was a new meet record, and his 1500 was under the Pan Am ‘A’ qualifying time of 15:43.35. 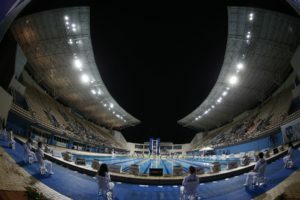 There were three swims that got under the 2019 World Championship ‘B’ standard, with two of them coming from freestyle sprinter Renzo Tjon-A-Joe of Suriname. Tjon-A-Joe, a 2016 Olympian, went under the 50 free standard of 22.95 both in prelims (22.86) and the final (22.88), and followed suit in the 100, clocking 50.29 in the heats and 50.42 in the final to slide under the qualifying time of 50.50. Along with those two wins, he added a silver in the 50 fly, posting a time of 24.90 to finish behind Panama’s Franco Reyes (24.77). Also notching a ‘B’ standard was Panama’s Edgar Crespo, as he won the men’s 50 breast in 28.08 to get under the time of 28.35. The three-time Olympian was also the runner-up in both the 100 and 200 breast, where Julio Horrego of Honduras picked up wins. In addition to Acosta’s ‘A’ time for Pan Ams, Laura Sofia Melo Barrera of Panama also earned one in the women’s 200 back, putting up a time of 2:18.05. The 15-year-old also won the 100 back and 200 IM.